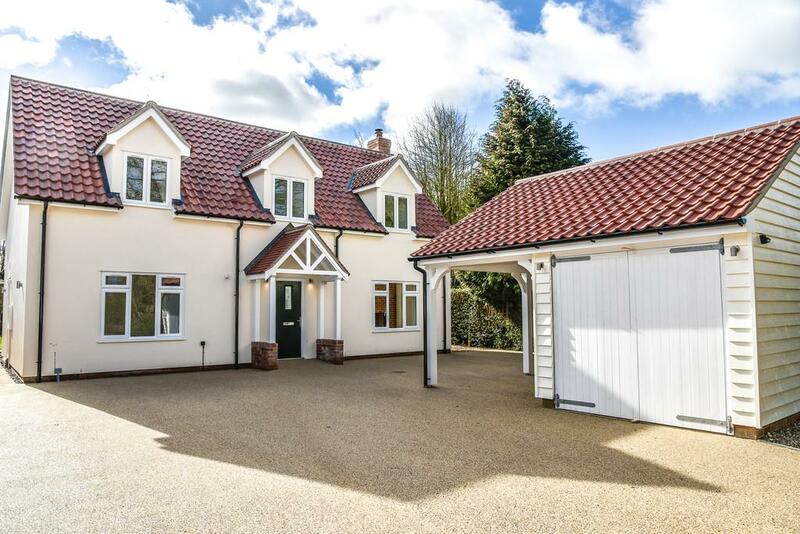 Unique architecturally designed home in Windsor Green, Cockfield. 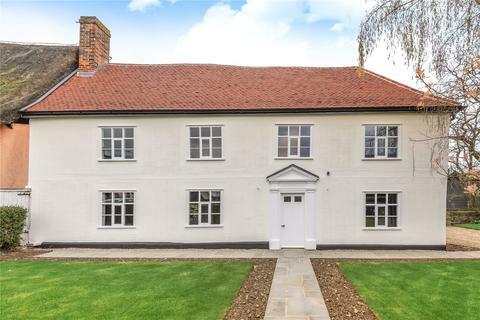 Combining a traditional cottage appearance with a modern interior this stunning property has been finished to a high standard. 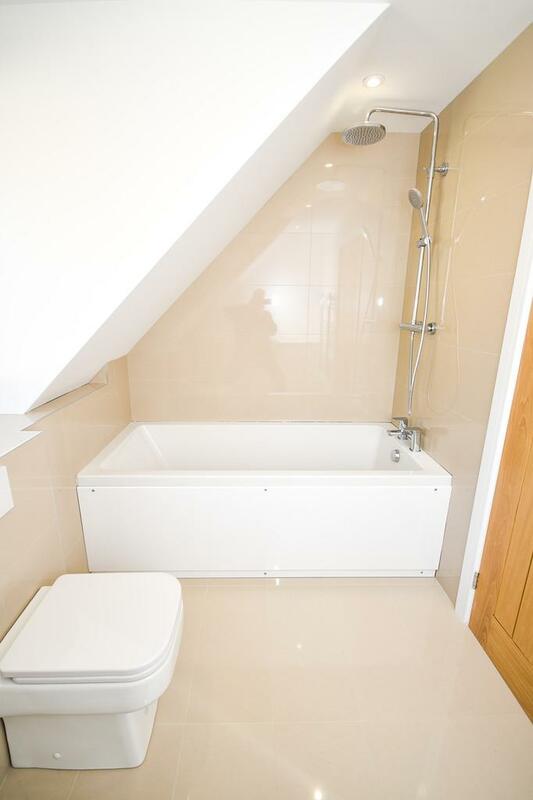 Four good size bedrooms, two with en-suites plus a family bathroom. This detached house provides generous accommodation over two floors, complete with a single garage,cart lodge and driveway parking. 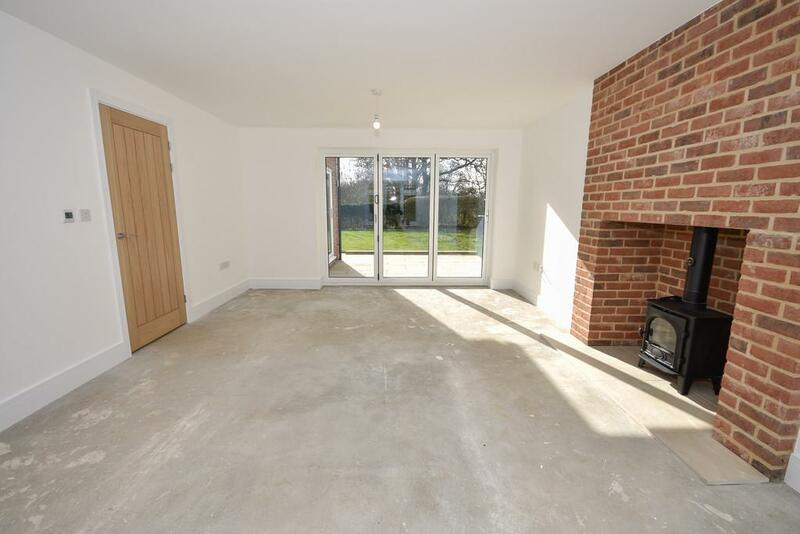 There are bi-fold doors which open out onto a good size, private garden with patio. 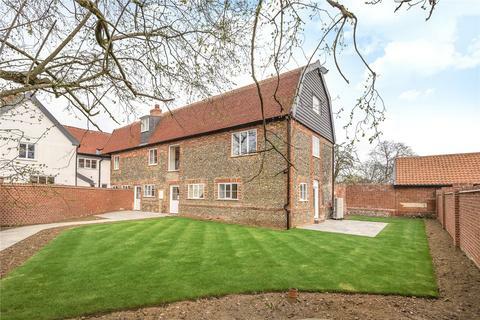 Located close to the vibrant town of Bury St Edmunds. SELLER'S INSIGHT We decided to build this property as Windsor Green is such a lovely location and we ourselves love living here. 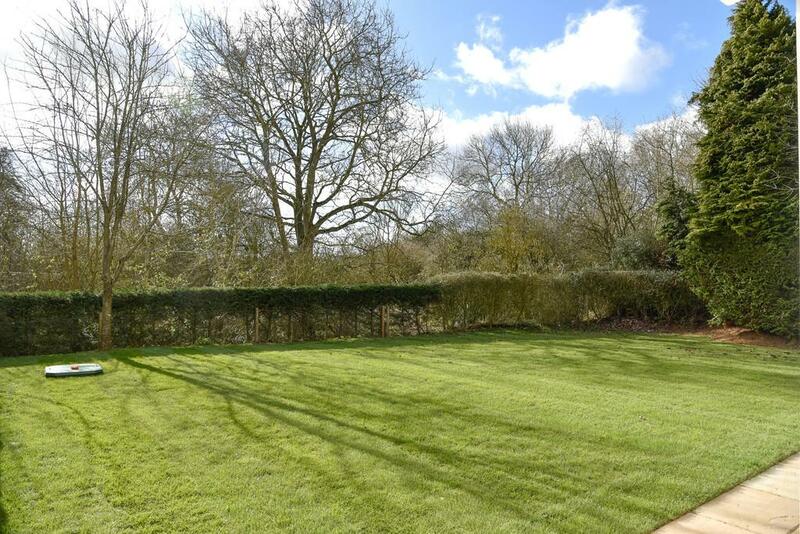 Whilst it is situated in a quiet part of the countryside you are close to amenities and major road routes. 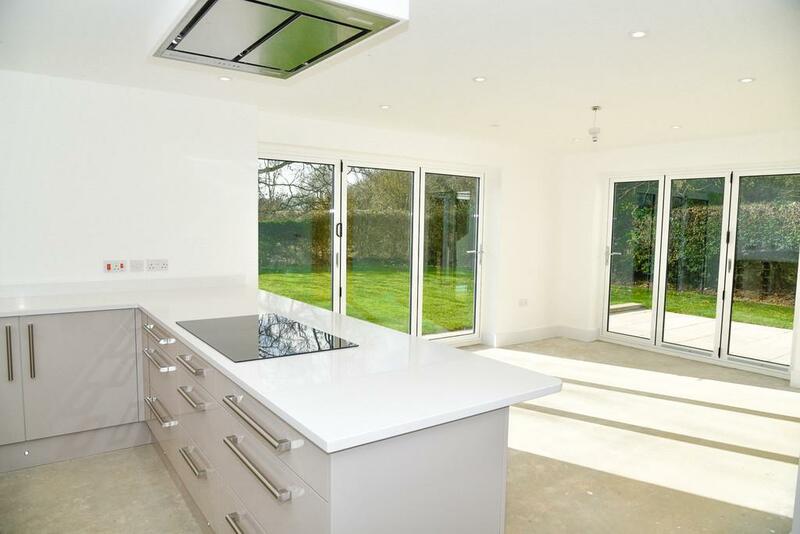 Our favourite part of this property is the kitchen/diner as the light floods in through the bi-fold doors and has views out into the private garden. The house has a traditional cottage appearance and a modern interior. We are sure the new owners will appreciate seeing the amazing wildlife that surrounds us, which includes deers, rabbits and owls. We have not given the property a name as we thought it would be something the buyer would love to do themselves. 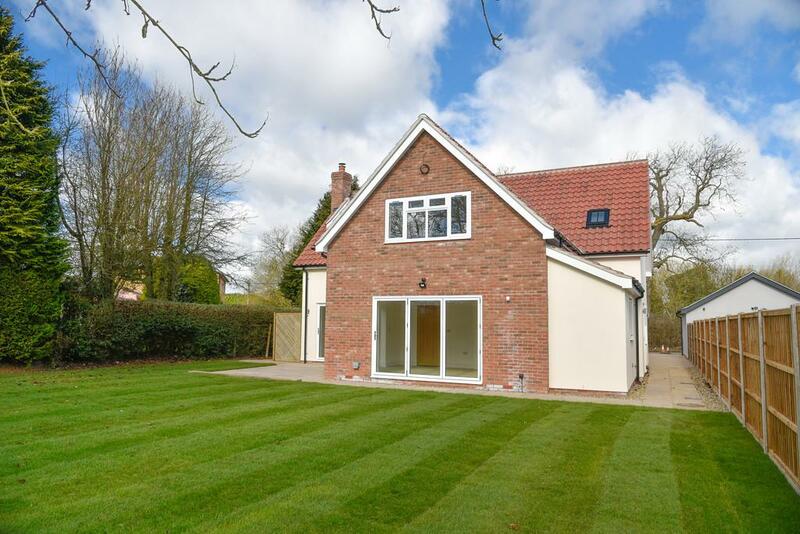 STEP INSIDE This detached cottage style house has been built to an extremely high standard and occupies a lovely position in the countryside. 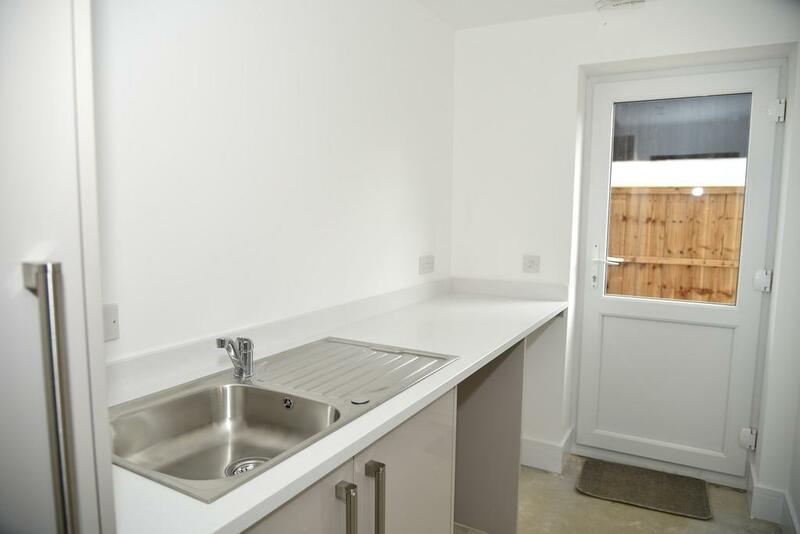 The property offers modern, versatile accommodation to suit any potential buyer. 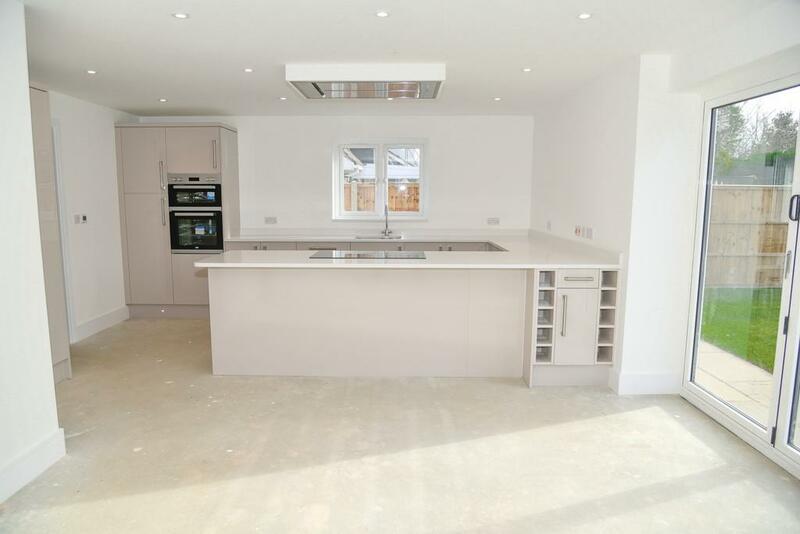 Features include a large open plan kitchen, dining and family room with bi-fold doors into the garden, sitting room also with bi-fold doors, and a study which could serve as a fifth bedroom if required. 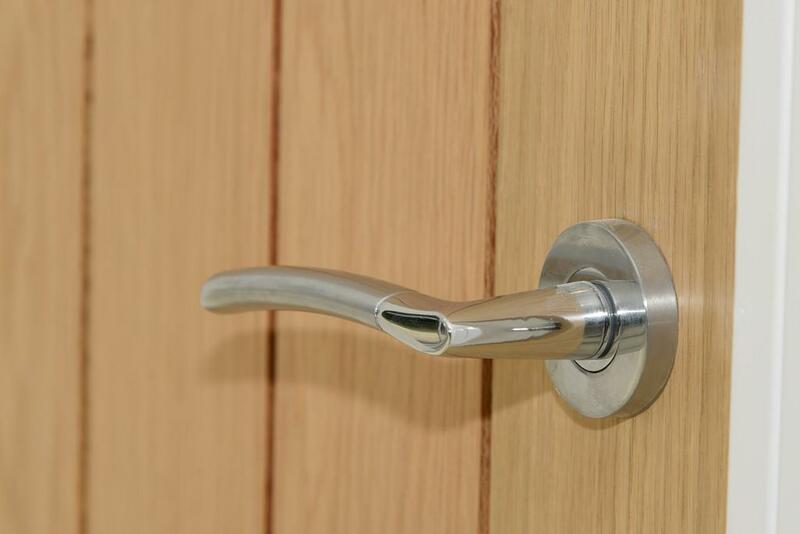 There are four generous first floor bedrooms of which two have en-suites. 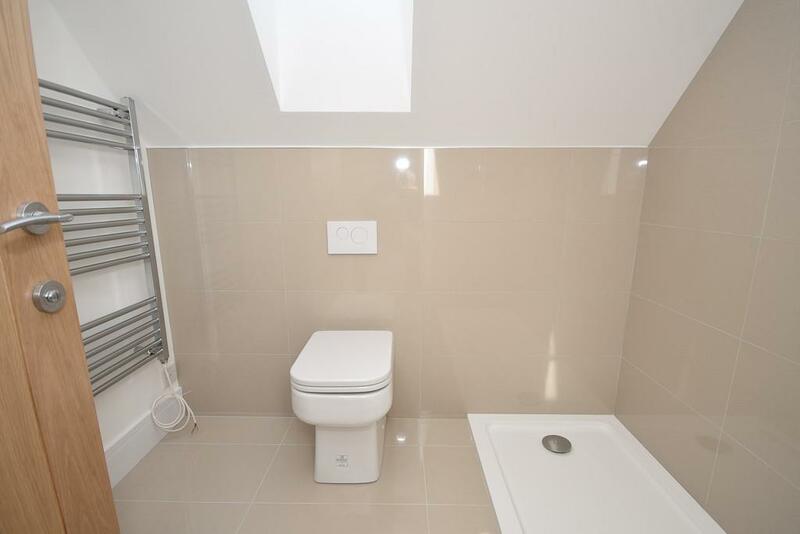 There is also a good size family bathroom with bath and separate shower on this floor. 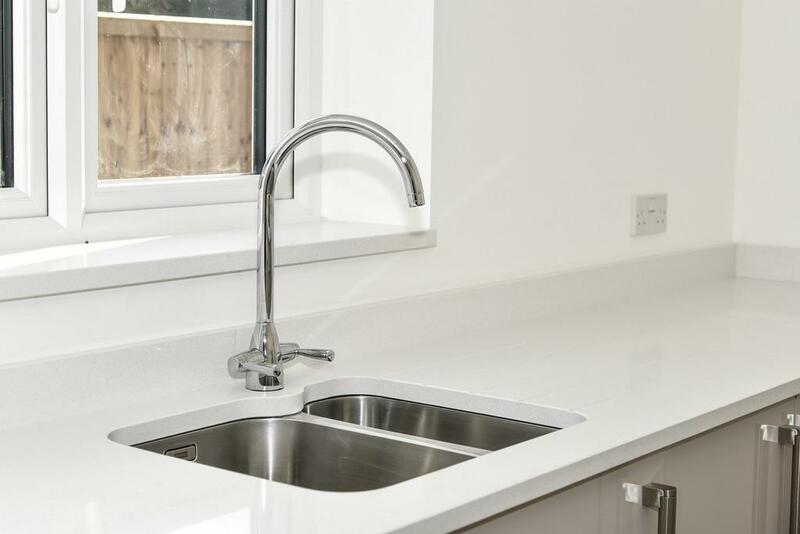 The property has Air Source Pump heating which delivers underfloor heating to the ground floor and via radiators on the first floor. STEP OUTSIDE The view from the rear garden is lovely and attracts the local wildlife. 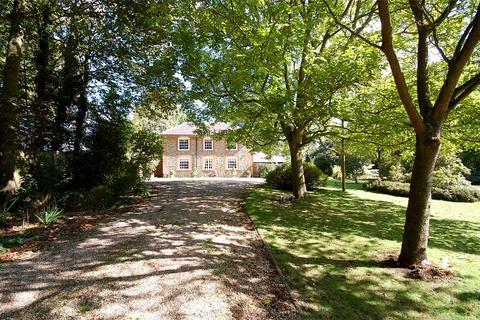 As it is not overlooked it is very private and secluded. 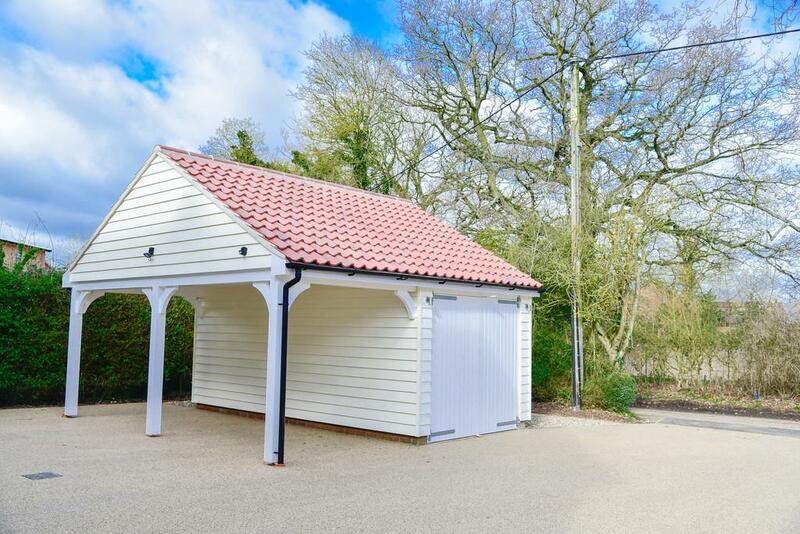 There is a patio area and a path round to the front of the property where one will find a single garage with attached cart lodge. The driveway is resin bonded which has an attractive finish and is easy to maintain. LOCATION Windsor Green is a hamlet in the civil parish of Cockfield, in the Babergh District of the county of Suffolk, England. 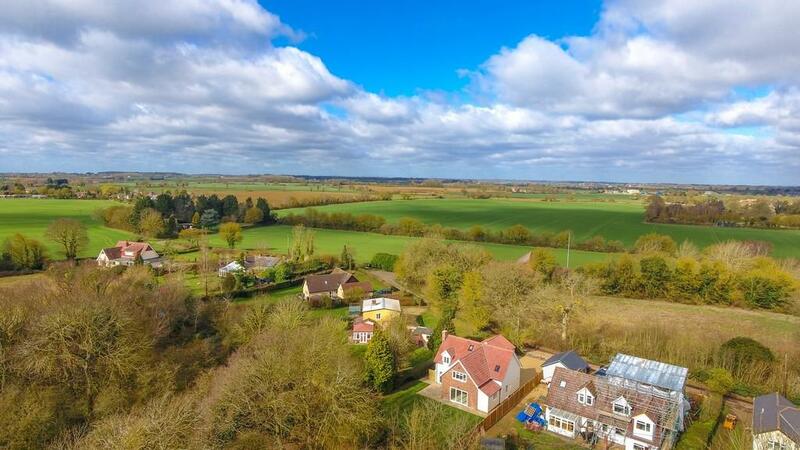 It is about four miles away from the large village of Lavenham and about eleven miles away from the large town of Bury St. Edmunds. For transport there is the A1141 road and the A134 road nearby. 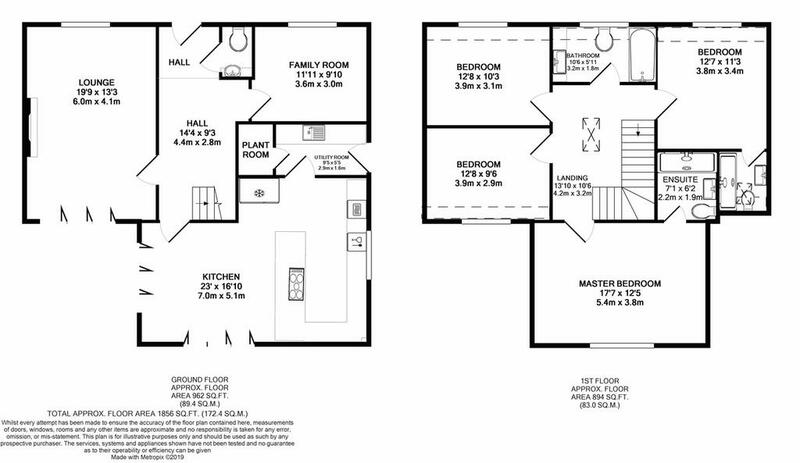 Property reference 101527001106. The information displayed about this property comprises a property advertisement. OnTheMarket.com makes no warranty as to the accuracy or completeness of the advertisement or any linked or associated information, and OnTheMarket.com has no control over the content. This property advertisement does not constitute property particulars. The information is provided and maintained by Fine & Country - Bury St Edmunds. Please contact the selling agent directly to obtain any information which may be available under the terms of The Energy Performance of Buildings (Certificates and Inspections) (England and Wales) Regulations 2007 or the Home Report if in relation to a residential property in Scotland. 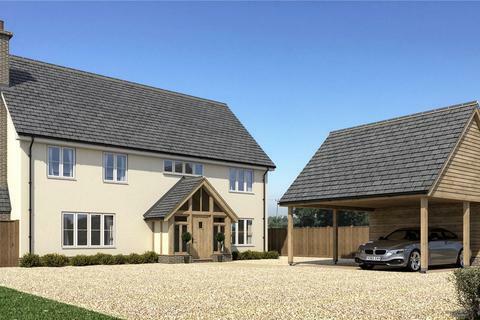 A substantial new house in a delightful village setting, with double cart lodge. Completion due March/April 2019.